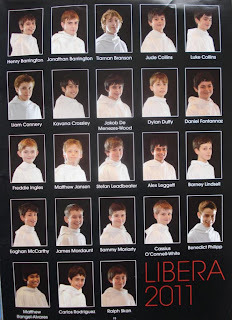 Here is a picture of the 2011 members of Libera in the Canada concert programs. 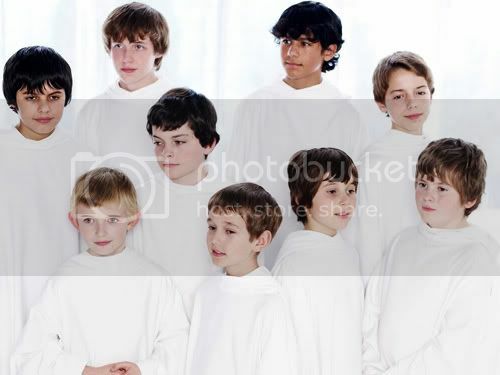 For those who are still unfamiliar with the newbies, you can have a look of their names below their faces. 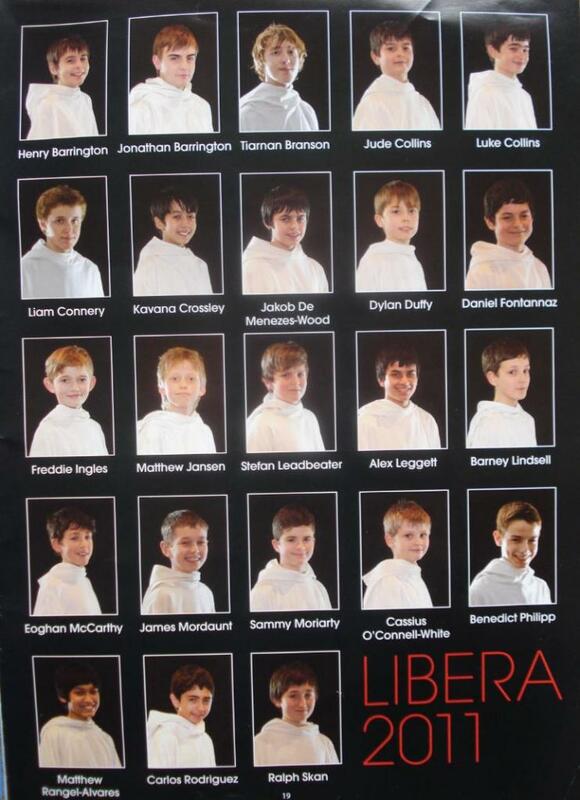 Thanks to choiretto from Libera Dreams fan forum for posting the programs into her photobucket album. 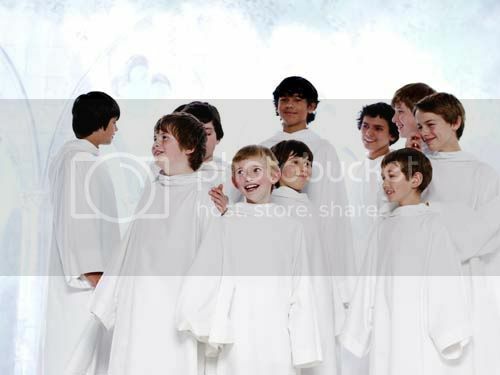 To see the rest of the concert programs photos, go here. 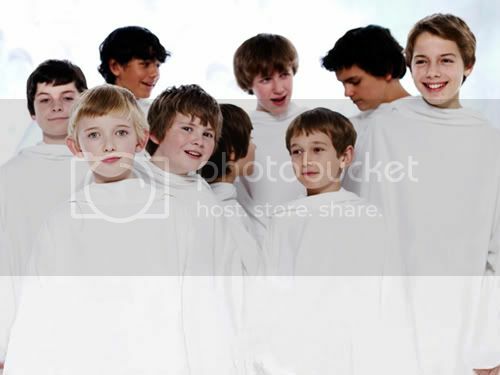 Please credit her name if you want to copy them.